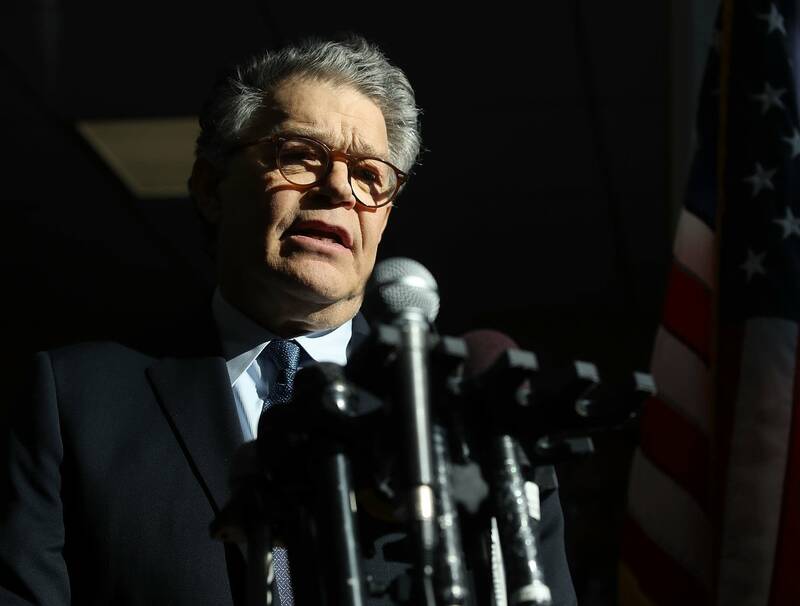 Updated: 4:24 p.m. | Posted: 3:50 p.m.
Franken faced a cascade of calls Wednesday from fellow Democrats and other political allies to leave office in response to multiple allegations of sexual harassment. After MPR News reported the planned resignation, a tweet from Franken's official account said it was "not accurate." "No final decision has been made and the senator is still talking with his family," the tweet read. His departure would require DFL Gov. Mark Dayton to name a successor. That person would serve until the 2018 election when Minnesota voters would fill it for the final two years of Franken's term.